UFO SIGHTINGS DAILY: Triangle UFO Over Moons Surface In Photo Taken March 31, 2018, UFO Sighting News. 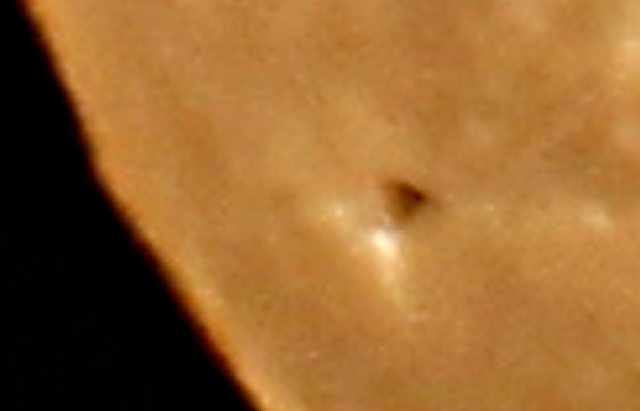 Triangle UFO Over Moons Surface In Photo Taken March 31, 2018, UFO Sighting News. 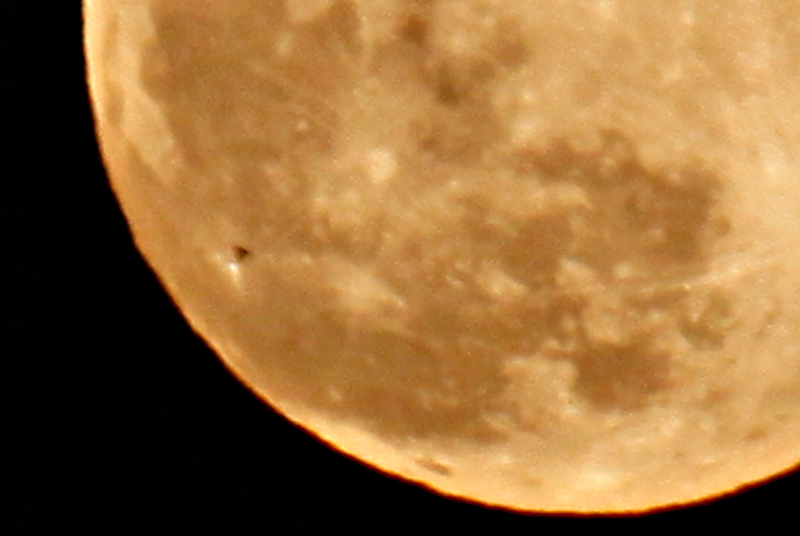 This triangle UFO was recorded by a person taking photos of the moon. The object is a dark triangle. 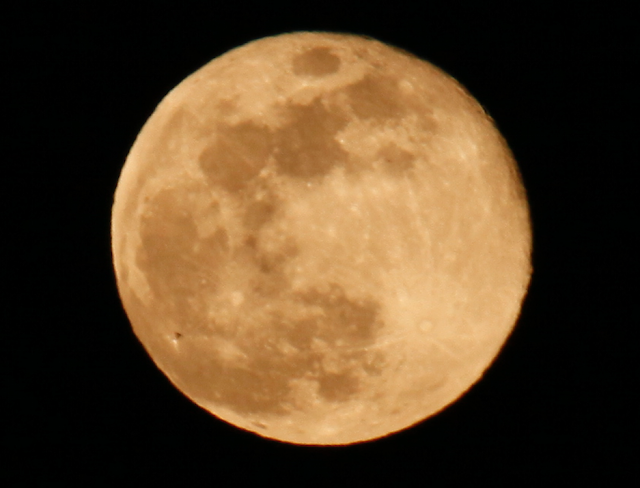 The surface of the triangle and the coloration of the moon itself indicate that the UFO is actually rising from the moons surface, not passing by it. 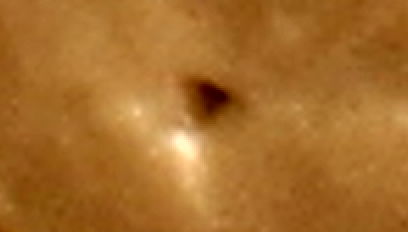 Such UFOs have been recorded before by astronomers. I will include a video of one older case below.